The order of teams as set by my preview last week. Question marks abound for all the pre-season favourites except City. Chelsea were held to a draw by Swansea and could very well have finished with a loss if Bafetimbi Gomis had not been a step offside. It was always going to be very hard to repeat for Chelsea. Apart from Falcao they had a very quiet transfer window. Still the favourites in my book. If they gave the trophy out today City would win but it is a long season. They’ve certainly jumped the first hurdle. 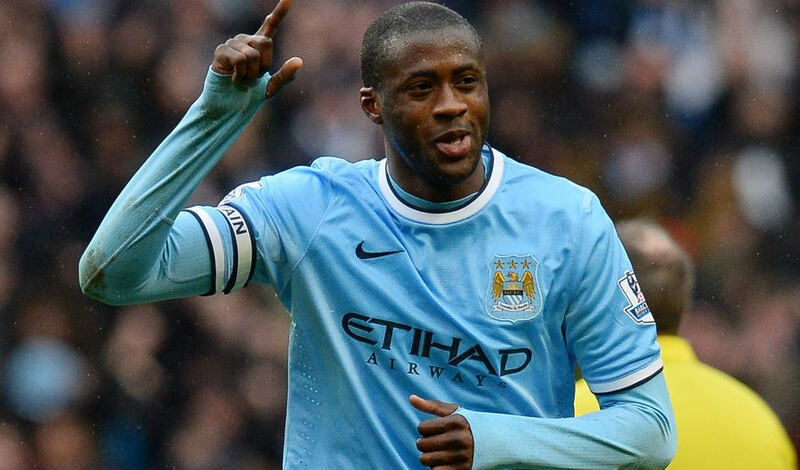 Yaya Toure is back baby. Arsenal, not good. Hopefully for Gunner’s fans it was opening day nerves. Man U weren’t completely convincing but they will take the 3 points. Defence looked steady but their attacking fluency is a work in progress. Philippe Coutinho is making Liverpool fans forget Raheem Sterling already. Good ways. BTW the whole world seems to have turned against Raheem Sterling. Talk about losing the PR battle. Tottenham had their chances and will need to be more clinical to creep into that upper echelon of teams this year. Everton’s defence promised more than last year’s disjointed effort, however, still look vulnerable. Early days but first impressions have them pegged more mid table than pushing for a Champion’s League spot. Southampton missed 3 gilt edged chances but will take the point. Stoke have a brighter style under Mark Hughes but are still as tough as old boots. They will trouble teams all season long at Britannia. West Ham. Started off well like last season. Will they keep it going? We knew Swansea were going to be sneaky good and they are. Newcastle United are much better than I thought they would be. They were that bad last season. Georginio Wijnaldum is the real deal. Steve McClaren has a strategy too which is heartening. West Brom should be fine this year as Tony Pulis teams often are but the middle class of the Premier League is getting better and better (as recently espoused on Grantland) so the margin for error is smaller. We’ll learn a lot from next week’s performance. Crystal Palace’s attack was lively but their defence showed plenty of vulnerability which will be ruthlessly exposed by superior teams unless fixed soon. How resilient are Villa? They are kind of Southampton Lite. Not in terms of playing style but they were gutted of their top players and yet they still put in a good performance. Things looked very dire indeed and yet they win away in their first game. Leicester have picked up where they left off at the back end of last season. Looked deadly up front. Terrible, terrible start by Sunderland. They were thrashed and must be looking forward to another whole season of relegation speculation. Norwich could very well have come away with a share of the points (high boot, what the? and the Connor Wickham shove) but will have to rue their poor defence at any rate. 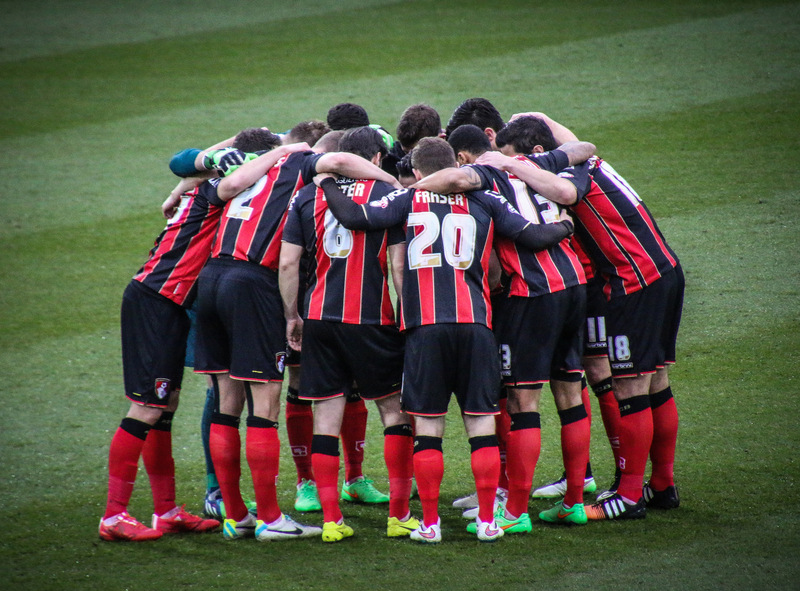 Bournemouth will know that the difference between staying up and going straight back down will be taking their opportunities. They didn’t this week and Villa punished them accordingly. Watford played well against Everton and could have won as well. Best showing of the recent arrivals. PNG Hunters. Piling up win after win. Probably the most pleasing aspect is the quality of the opposition. This season’s crop of Hunters are performing even better than last year despite the fact the NRL/Superleague have had their first intake of PNG talent from the Hunters. Expect another group of PNG Hunters to ply their trade OS after this season. Hopefully things just get better and better for PNG Rugby League from here on in. Jarryd Hayne. Still facing an uphill battle to make the final roster but holding his own and making his fair share of headlines. If he makes the cut and gets significant reps during the season look for both increased exposure for the game of Rugby League (some journalists, especially Cam Inman are actually getting the difference between Rugby Union and Rugby League) and maybe even the odd American scout at Australian Rugby League games. This is still highly unlikely but more likely since Hayne started his strange sports odyssey. Previously, players like Jesse Williams and Colin Scotts had to travel along the more traditional recruiting pathways. Still a very good chance Hayne will be one of the few to make the NFL this way (if he makes it that is). For the statistically superior NRL human being. Two recipients this week. Cameron Munster – Tries – 3, Run Metres – 223m, Try Assists – 0, Tackle Breaks – 7, Tackles – 3, Offloads – 1, Line Breaks – 3, Line Break Assists – 0, Errors – 2, Penalties Conceded – 0 and Ready-made replacement for Billy Slater (when he eventually retires, that is) – He is a good place to start. Peta Hiku – Tries – 3, Run Metres – 211m, Try Assists – 0, Tackle Breaks – 5, Tackles – 8, Offloads – 3, Line Breaks – 3, Line Break Assists – 0, Errors – 1, Penalties Conceded – 0 and Getting some pressure to perform from Tom Trbojevic – You better believe it. I’m in the middle of a trade drought. I was popping them like tic tacs (no endorsement deal yet) in the first half of the season. This entry was tagged Australia, England, EPL, Football, NFL, NRL, PNG, PNG Hunters, Queensland Cup, Rugby League, Soccer, United States. Bookmark the permalink.